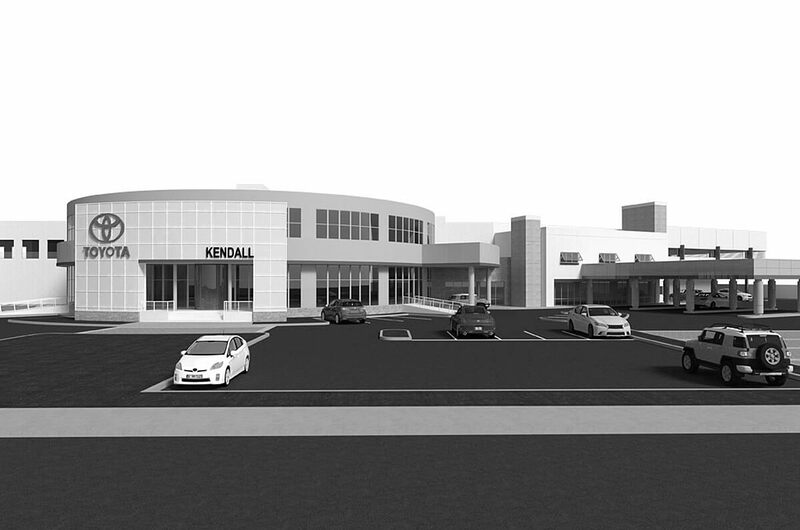 The $20 million, multi-phase renovations and expansion of Kendall Toyota, one of the largest Toyota dealerships in the southeastern U.S., and the adjacent Lexus of Kendall are nearing completion. 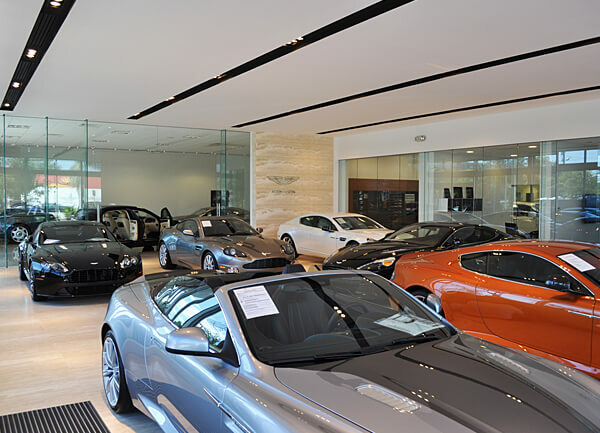 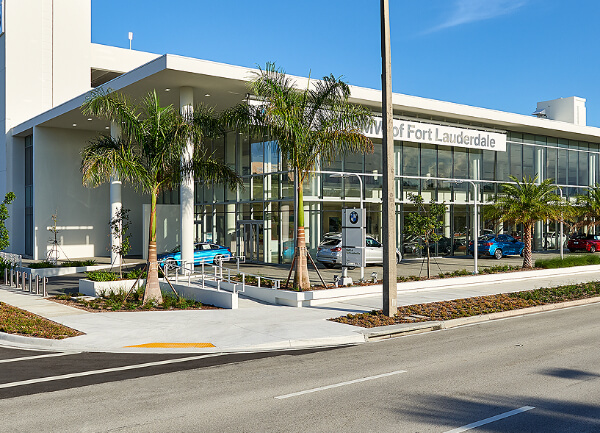 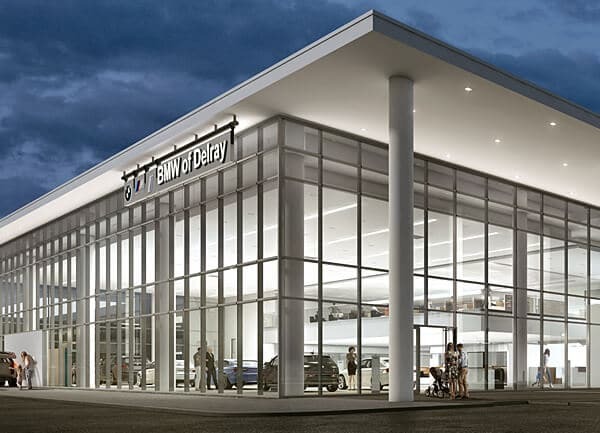 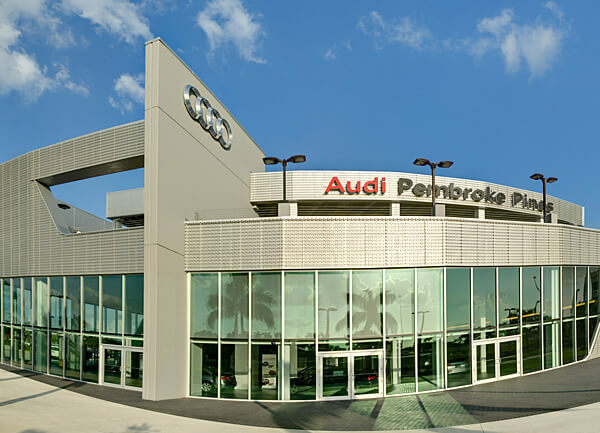 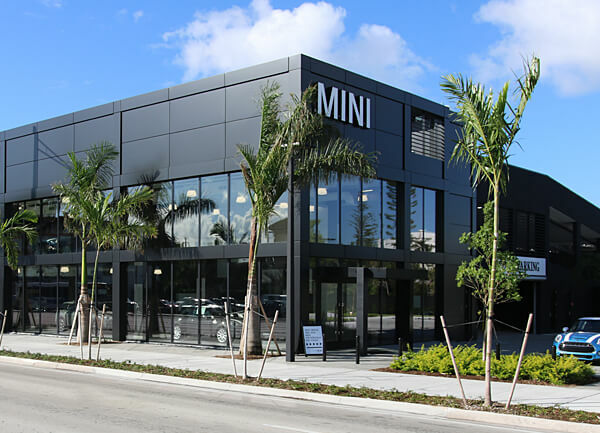 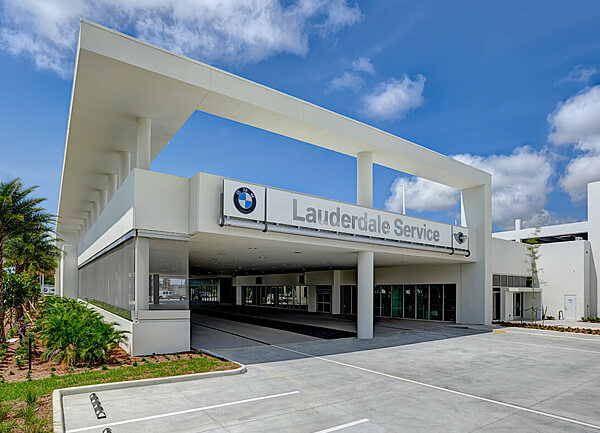 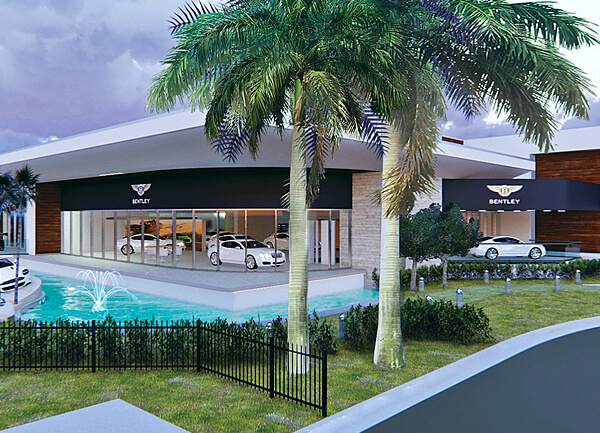 Miller is handling the Toyota dealerships’ full interior and exterior showroom upgrade, the exterior renovation of Lexus of Kendall and expansion of a three-story parking garage. 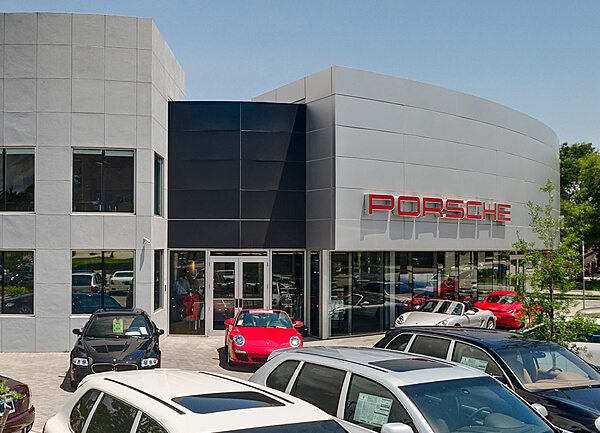 The team is staying as invisible as possible as dealership operations continue in full swing.